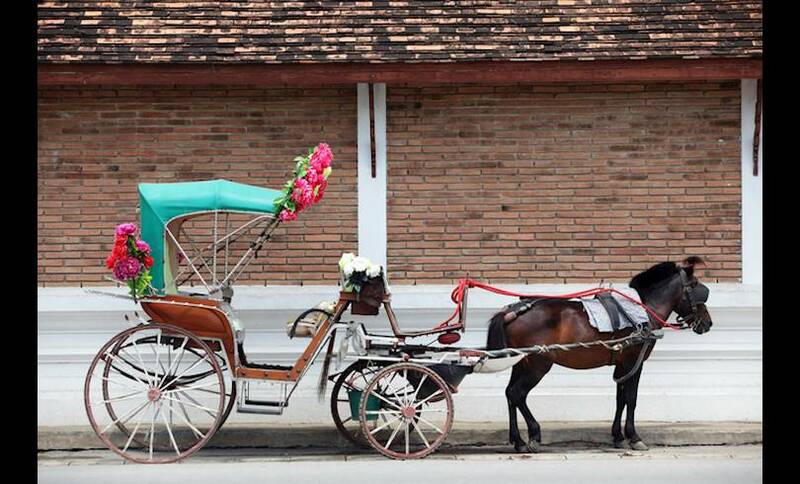 Affectionately referred to as Muang Rot Ma (Horse Car City), horse drawn carriages came to Lampang in 1916 and have been a mainstay ever since. Now the only town in Thailand that still uses carriages as a mode of transport, the carriages can seat up to four people and are a delightful way to get around Lampang. Their popularity in the town means there are still local craftsmen building bespoke carriages in the traditional Queen Victoria design. Our Spin A fun activity with family or a romantic way to get to dinner with that special someone.